Race 2 Results now posted. 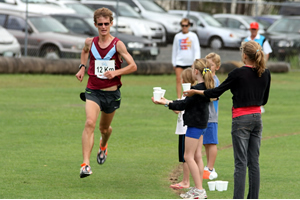 Over 300 runners once again turned out on another beautiful day on the Sunshine Coast. 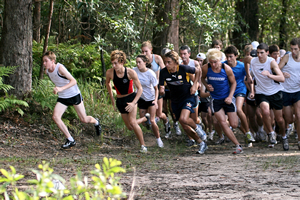 To reduce queuing time on race day online registration is available by clicking the ONLINE REGISTRATION tab. Registration is only required once for the entire series no matter how often you run and is free for all current QA, Qrun, QMA, LAQ members and under 8 runners. There is a one-off $15 charge for all other runners. Once registered runners still need to check in and pay the race fee on race day. Late registrations will still be accepted on race day.